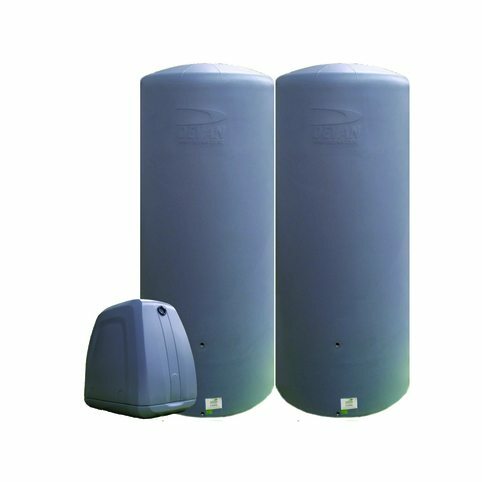 Every drop counts… rainwater tanks for collection and reuse of rainwater to supplement water usage in urban areas have been increasing in popularity. This not only lowers monthly water rates costs. It also reduces the demand for water supply and the amount of disposed stormwater leading to less flooding downstream and more money saved on pipes and erosion control. Enjoy all these benefits and more by installing the best rainwater tanks NZ can offer. 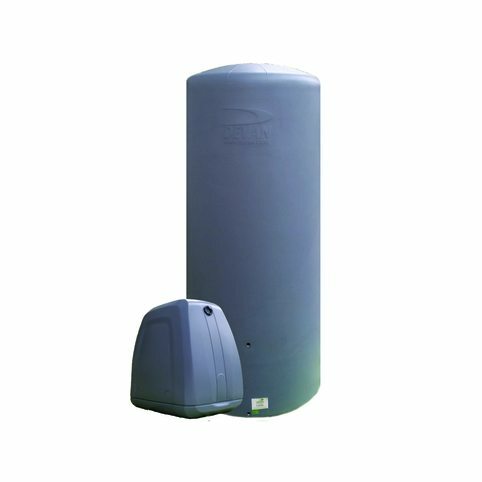 Devan’s range of rainwater harvesting tanks packages come in 1,000 up to 3,000-litre, ideal for emergency situations or everyday use in gardening, HVAC processes, or as greywater for the plumbing system. 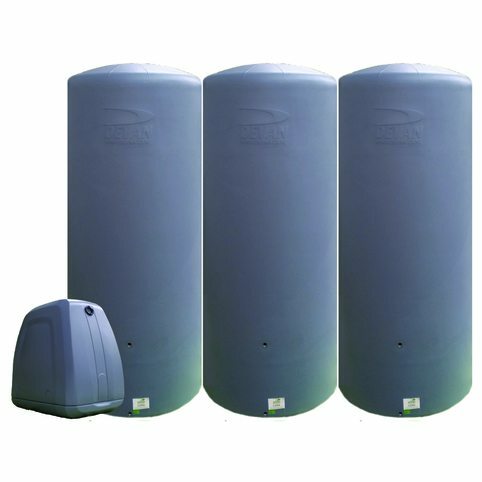 Made from the toughest material in the industry, Devan poly water storage tanks will last for many years of practical use and will not rot or corrode. Get started with your own urban water package today!